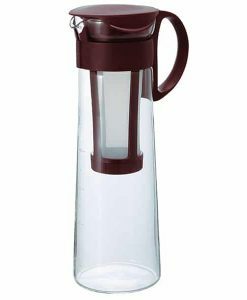 This stylish slim line unit, allows you to set up the coffee and water ratio and then simply put it in your fridge door and let it drip away! 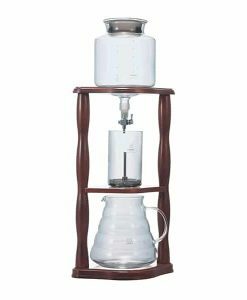 After 2-3 hours brewing will be complete and ready for you to drink. 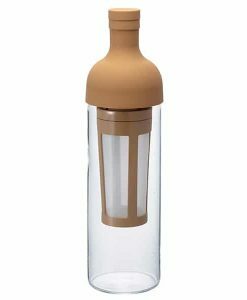 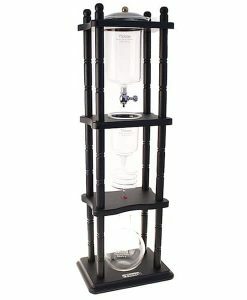 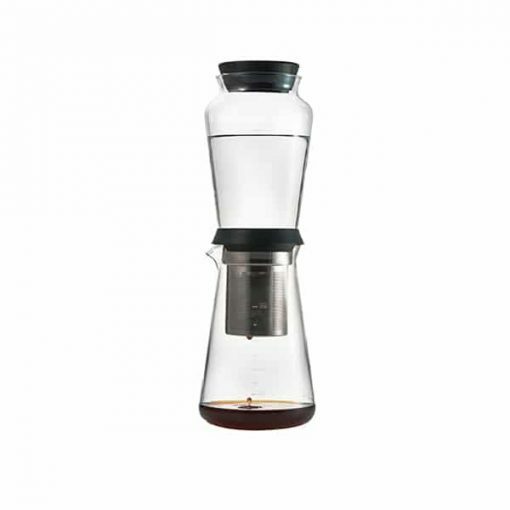 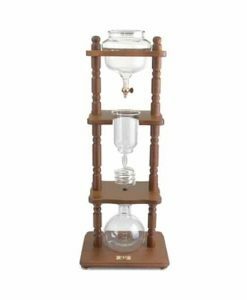 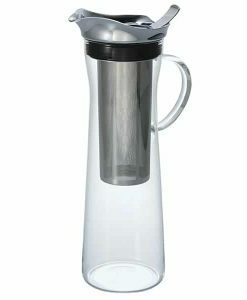 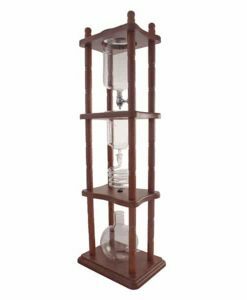 The ‘Shizuku’ cold drip brewer from Hario allows anyone to make the same cold drip coffee you get from your local cafe. 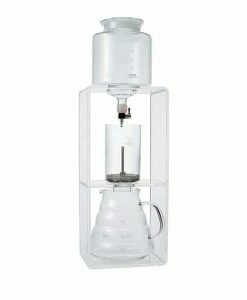 The easy to set up unit requires no drip speed adjustments, brew time relies on the particle size of the coffee grinds. 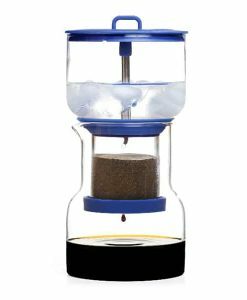 The finer you grind, the longer it takes for the water to pass through the coffee therefore the stronger the extraction will be.